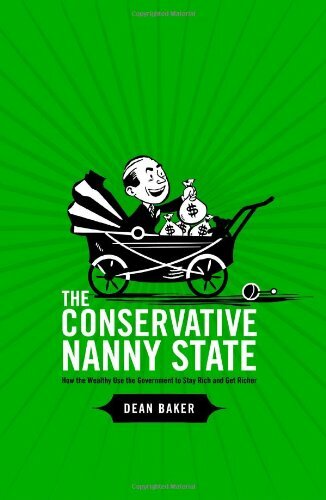 In his new book, economist Dean Baker debunks the myth that conservatives favor the market over government intervention. In fact, conservatives rely on a range of 'nanny state' policies that ensure the rich get richer while leaving most Americans worse off. It's time for the rules to change. Sound economic policy should harness the market in ways that produce desirable social outcomes -- decent wages, good jobs and affordable health care.